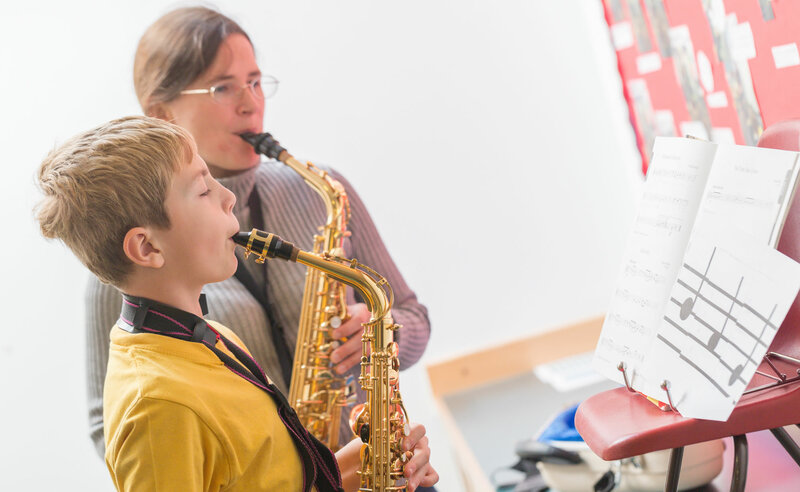 Here at Bolham Community Primary School we believe it is important that parents are involved in their child’s education and we actively encourage parental involvement in all aspects of school life. Children receive weekly homework dependent on their age and we ask parents to support their child with this. You will be given guidance as to the amount of homework set and how long it should take at our ‘Welcome to Class’ meetings and in the introductory class newsletter at the start of the year. As a school we also provide regular briefings for parents on subjects such E-Safety, changes to the curriculum, assessment and a parents’ guide to phonics. We always welcome parent volunteers into school to support children in their class and we value the contribution parents make in supporting children’s off-site learning experiences on various school trips, sporting engagements and on our residential visits. Please click on this link to find out more about the ways you can support your child’s learning.